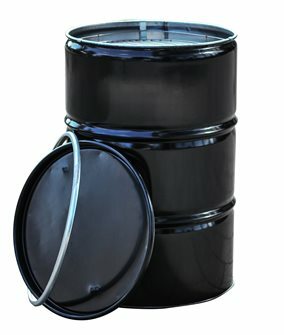 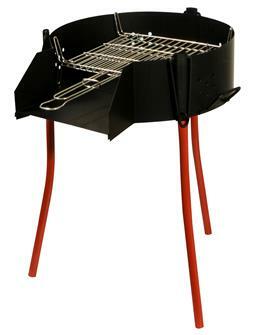 Barbecues and grilling accessories, outdoor cooking articles. 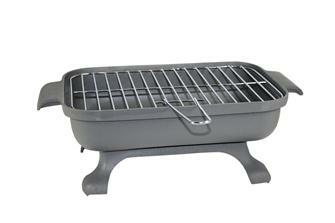 Charcoal or gas barbecue with a rectangular grill and reinforced feet. 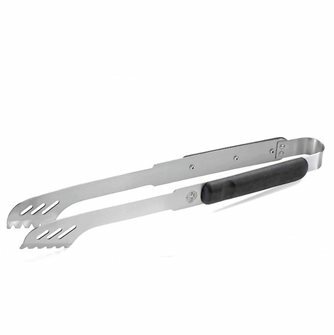 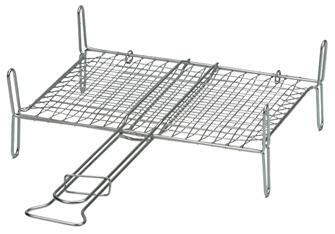 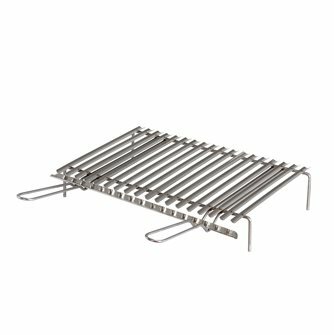 Barbecue de table sur pieds 30x25 cm, grille en inox 18/8, avec planche de support. 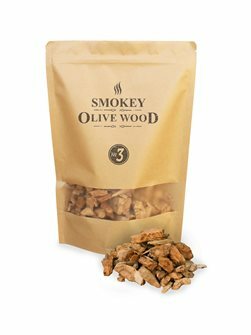 Pack of 500 g of large chips of olive wood for barbecue. 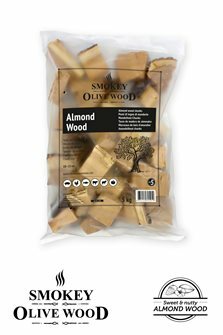 Bag of 5 kg parts of almond wood for barbecue. 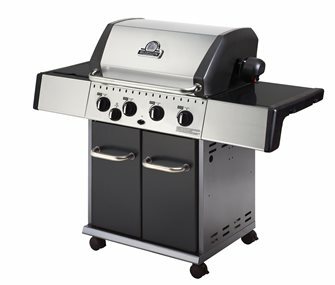 Stainless steel barbecue grill with grease collection grooves. 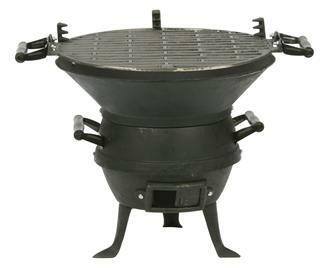 Gas barbecue with 3 flames and a stove, vat and lid in cast aluminium, cast iron griddle. 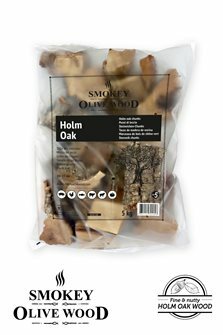 Bag of 5 kg pieces of green oak wood for barbecue. 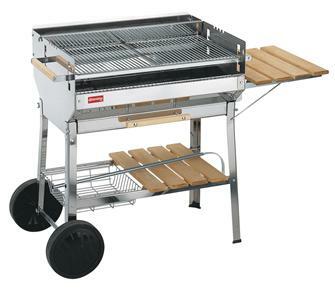 Large stainless steel barbecue, 74x41 cm grill. 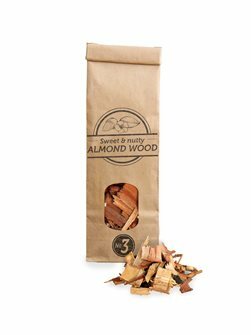 Bag of 100 g of large shavings of barbecue wood. 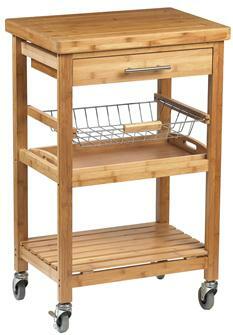 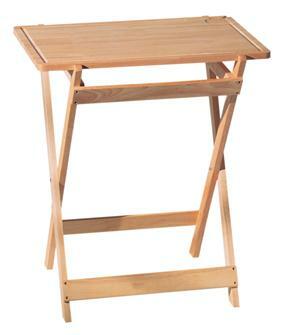 Bamboo kitchen trolley on wheels measuring 58x40x91 cm. 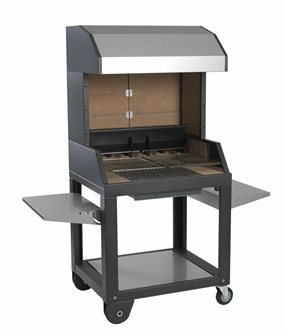 94 cm wood barbecue with a hood. 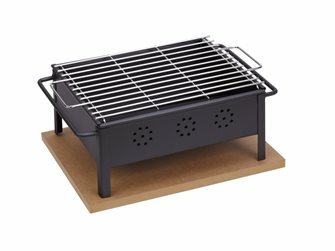 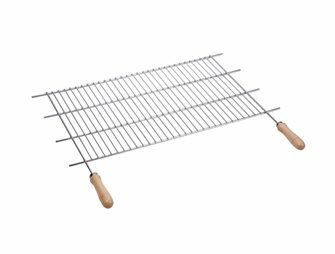 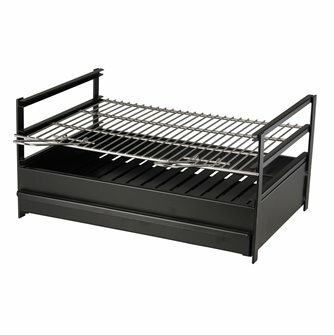 Barbecue en acier peint de 60x40 cm avec grille inox 18/8 et tiroir de récupération des braises. 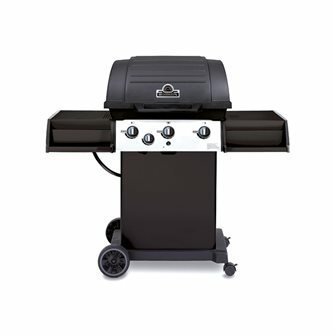 Stainless steel gas barbecue with 4 burners and a side hot plate. 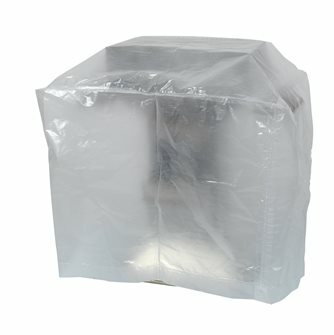 Housse de protection 130x70x80 cm en polyéthylène, indéchirable et recyclable, idéale pour couvrir votre barbecue. 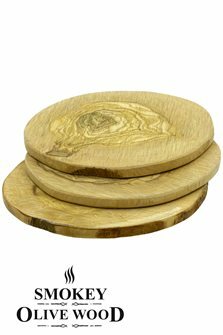 Set of 3 wooden boards 110 mm round for barbecue.